Our union has a long history of being a vehicle to amplify the political voice of our members. In January we coordinated hundreds of people to attend the Women’s March and were excited to continue that legacy with the March for Science. 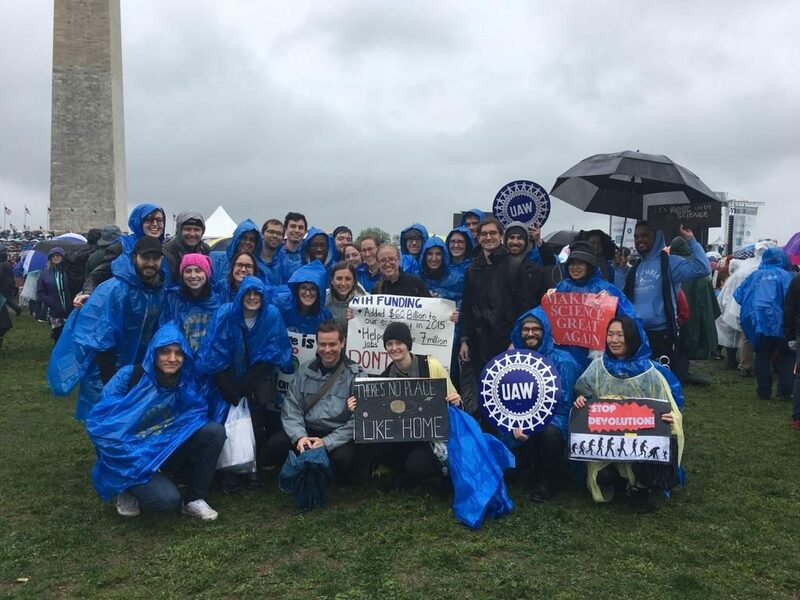 On April 22, 2017 UAW members joined tens of thousands of scientists and science supporters in more than 600 cities around the world to advocate for the protection of science and science funding. We marched because science is critical to our health, economies, food security, and safety. We marched to defend the role of science in policy and society. 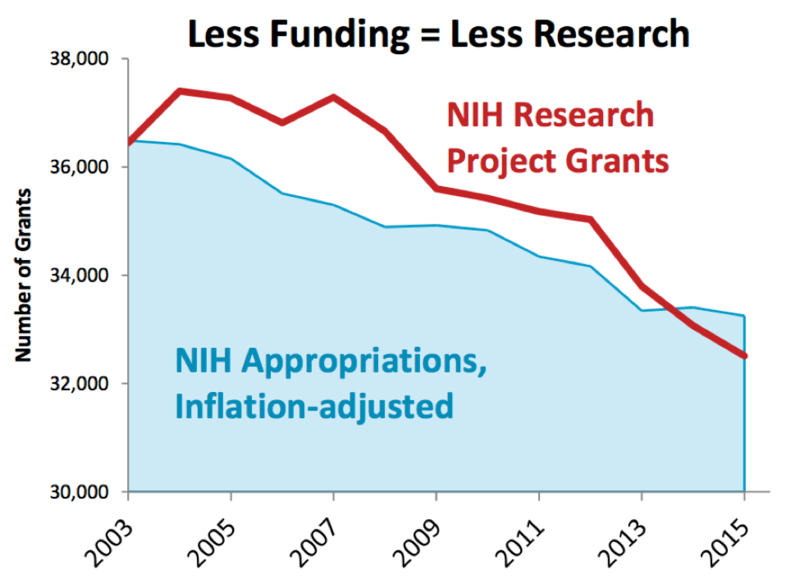 BUGWU-UAW is committed to continue the fight to protect science and science funding in the years ahead.